The Xiaomi Redmi Note 4 is impressive in terms of its overall design, decent performance, and strong battery life. The Snapdragon 625 processor is more than enough for everyday usage and makes it a great device with strong battery performance. A hybrid SIM slot and software bloat are some of the minor issues with the Redmi Note 4, but despite these things, it is no doubt one of the best smartphones available at its price in India. excellent snap dragon process. long lasting battery support. Best Smartphone Under Budget 0f 12000. Xiaomi Redmi Note 4 smartphone was launched in August 2016. The phone comes with a 5.50-inch touchscreen display with a resolution of 1080x1920 pixels at a pixel density of 401 pixels per inch (ppi) and an aspect ratio of 16:9. 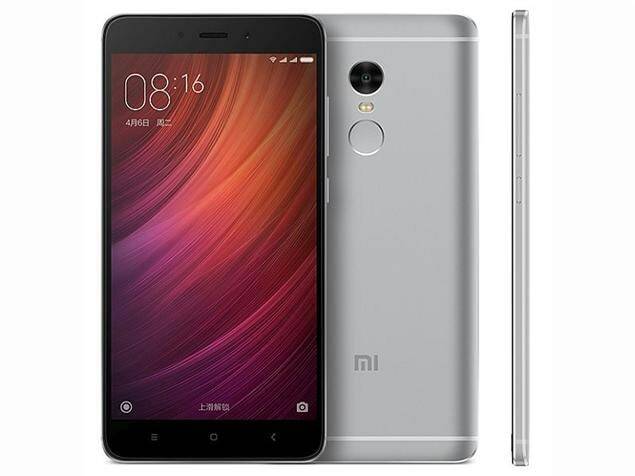 Xiaomi Redmi Note 4 is powered by a 2GHz octa-core Qualcomm Snapdragon 625 processor. It comes with 4GB of RAM. The Xiaomi Redmi Note 4 runs Android 6.0 and is powered by a 4,100mAh non-removable battery. As far as the cameras are concerned, the Xiaomi Redmi Note 4 on the rear packs a 13-megapixel camera with an f/2.0 aperture and a pixel size of 1.12-micron. The rear camera setup has phase detection autofocus. It sports a 5-megapixel camera on the front for selfies, with an f/2.0 aperture. 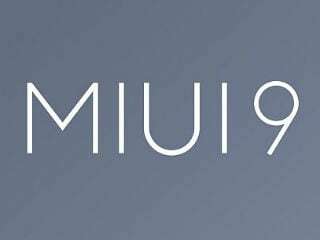 The Xiaomi Redmi Note 4 runs MIUI 8 based on Android 6.0 and packs 64GB of inbuilt storage that can be expanded via microSD card (up to 128GB). The Xiaomi Redmi Note 4 is a dual-SIM (GSM and GSM) smartphone that accepts Micro-SIM and Nano-SIM cards. Connectivity options on the Xiaomi Redmi Note 4 include Wi-Fi 802.11 a/b/g/n, GPS, Bluetooth v4.10, Infrared, USB OTG, Micro-USB, FM radio, 3G, and 4G (with support for Band 40 used by some LTE networks in India). Sensors on the phone include accelerometer, ambient light sensor, compass/ magnetometer, gyroscope, proximity sensor, and fingerprint sensor. 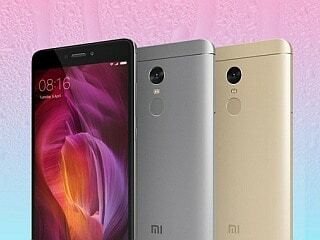 The Xiaomi Redmi Note 4 measures 151.00 x 76.00 x 8.30mm (height x width x thickness) and weighs 175.00 grams. It was launched in Gold, Grey, and Matte Black colours. 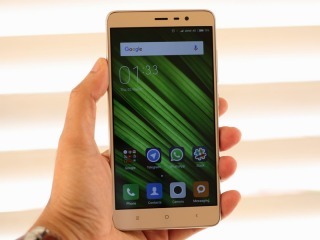 As of 22nd April 2019, Xiaomi Redmi Note 4 price in India starts at Rs. 8,750.